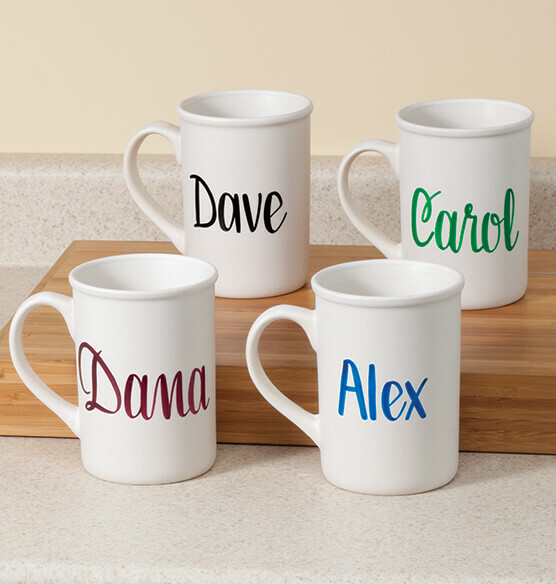 Personalized coffee mug serves personality! Print name.. Serves coffee, tea, hot chocolate.